Hey, man. You still driving in to Houston in the morning to get those Aerosmith tickets? – Randall Pink Floyd, Dazed and Confused. What can really be said? 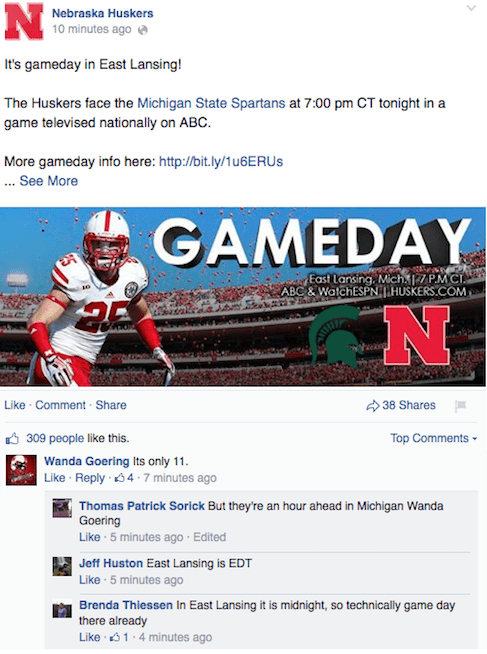 Another week, another gem from Dirk Chatelain that just has to include a swipe at the Huskers. 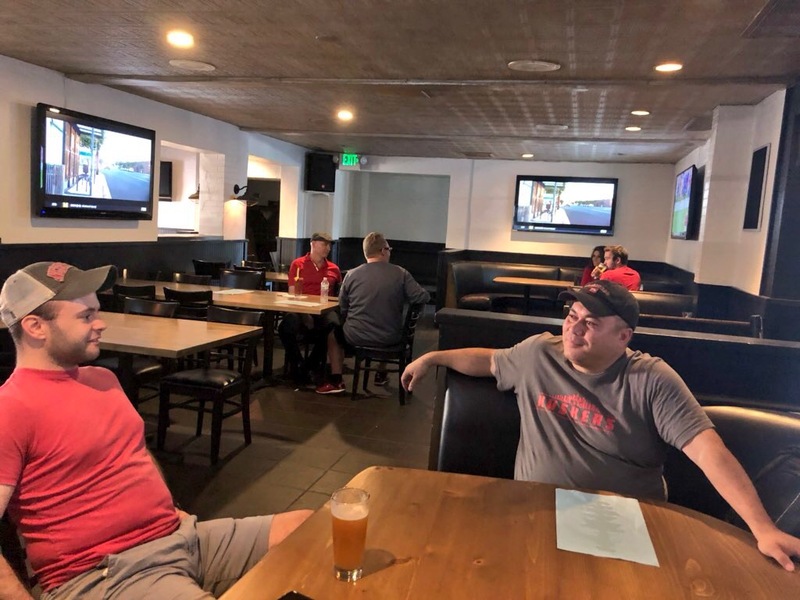 In what was an otherwise tightly crafted look into the dying breed known as the ticket scalper, Dirk takes Joey from Kansas City’s assessment that Husker ticket sales are slumping because in 2015 Joey from Kansas City is having trouble selling tickets while standing on a bridge outside Memorial Stadium. Dirk, low demand is when a top ten team resorts to selling tickets for half price via a discount site over a month before their season opener. 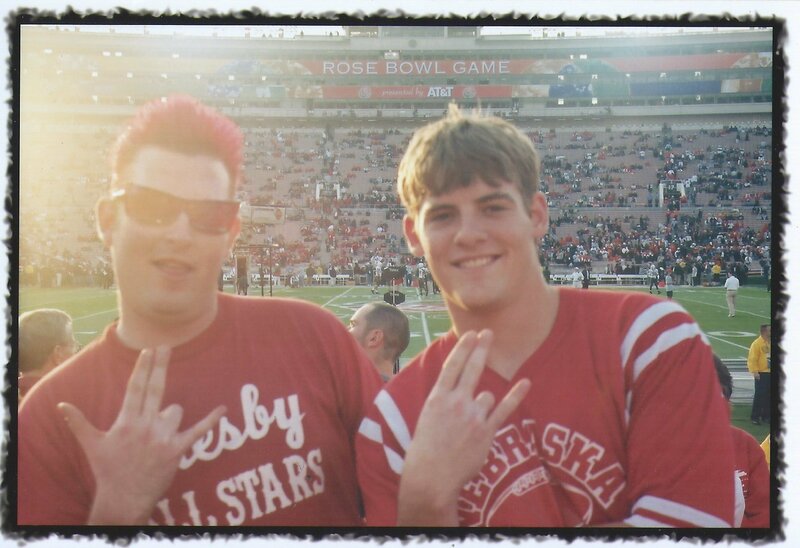 79,809 people turned out for USC’s season opener against Arkansas State. LA Memorial Coliseum has a capacity of 93,607. Before we dive in to today’s little history lesson, let’s take a closer look at how Joey from Kansas City spent his game day that “made” him $800 in a few short hours. To get to and from Memorial Stadium he had to incur the time and expense of driving three hours each way. Factoring that overhead, his hourly rate could still potentially be in the $75 range but then you also have to consider that he probably didn’t work much during the week. 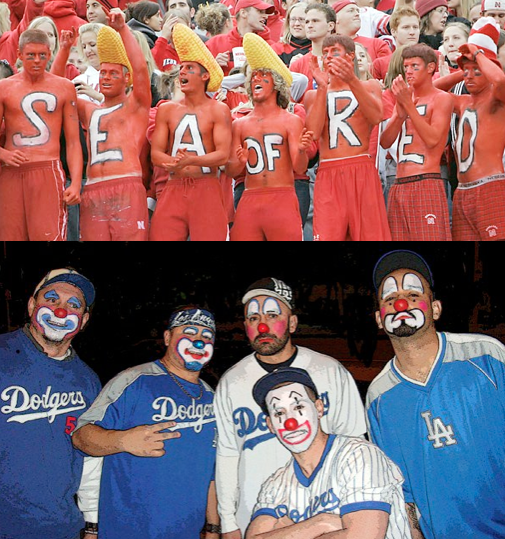 As Dirk noted, Joey from Kansas City has been scalping Husker tickets since the 80s so he probably isn’t one for holding down a regular job. Here’s the deal: In 2015, if your best option for purchasing a ticket to an event is by conducting business with a borderline low level criminal hanging around outside of said event, you either can’t plan your way out of a paper bag or actually attending the event isn’t really all that high on your list of your day’s priorities. There are no other reasons why you should be buying a ticket from a scalper on the street. July 1996: The History of Rock is offered as a class at UNL for the first time over the summer. My roommate and I threw our GPAs to the wind and signed up. Much to our delight, extra credit could be earned by attending concerts so we decided to go see KISS blow the roof off Kemper Arena down in Kansas City. Our search for tickets started and ended by browsing the classified ads in the Lincoln Journal Star. Lucky for us, a pair of tickets was up for sale. Turns out a dude won tickets AND a seat on The Blaze (on 106.3 back then) party bus and no longer needed his tickets. He told us all about it as he kept us trapped in his basement apartment that was filled with snakes. Dirk Logic: Newspaper advertising revenue has fallen off a cliff in the 21st century. Therefore, people must have stopped exchanging goods and services. October 1996: KISS (to the surprise of no one who knows that money is Gene Simmons’ favorite thing in the world) adds more dates to their reunion tour including a stop in Omaha. I stand in a line for Ticketmaster for two hours that stretched from the front door of the Homer’s Music at 14th & O all the way down the block and around the corner past the Walgreen’s at 13th street. Back in 1996, there were nearly as many record stores in downtown Lincoln as there were bagel shops, keep in mind there was one block in downtown that had FOUR bagel shops. Dirk Logic: The once mighty Homer’s franchise is down to a single location found in Omaha’s Old Market. Therefore, people must have stopped purchasing music. 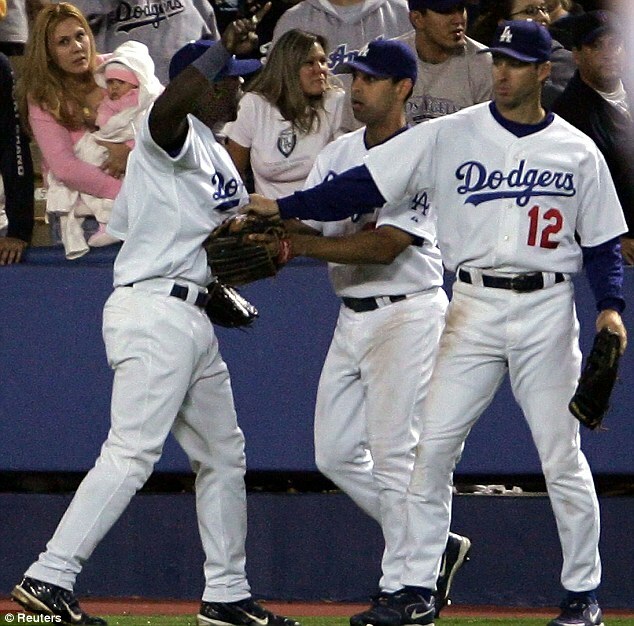 April 13, 2005: The day after Opening Day at Dodger Stadium. 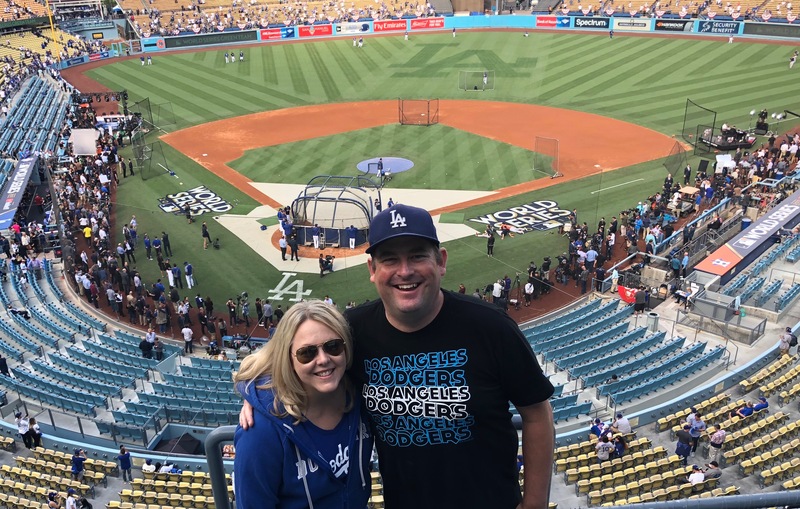 I take the girl I’m seeing to our first Dodger game together and introduce her to the shady underworld of parking lot ticket sales. After some cunning haggling that could hang in the Burrabazar and playing the army of scalpers off each other (and missing the top of the first) I score a pair of seats behind home plate for only $40 each, which at the time was probably 90% of my net worth. March 30, 2013: After getting my childhood kicked in the nuts by subjecting myself to watching GI Joe: Retaliation, I realize I still have two hours worth of free parking to burn so I hike a block from the theater over to Staples Center to see if I can score a ticket to the Elite Eight game between Wichita State and Ohio State that tipped off right as the movie ended. Within a minute of trying, I exchange the $18 (a fair price to watch Ohio State lose in any sport) that was in my pocket for a nosebleed seat with a face value of $90. Immediately after the close of my sale, a frantic Ohio State fan ran up and said she’d pay $50 for anything that would get her in the door. I felt so bad at her lack of haggling skills, that I used some of the money I “saved” to buy her a beer since her seat ended up being next to mine. Dirk Logic: March Madness has clearly lost its luster and should be canceled. August 2014: Sir Paul McCartney is playing his first concert at Dodger Stadium since the Beatles played their second-to-last concert there back in 1964. Somehow or another, I got an email for an “exclusive pre-sale.” I bought a pair of tickets plus an extra pair to flip on Stub Hub. Within 24 hours they were gone and I had finagled going to see Sir Paul for free. Dirk Logic: If it ain’t The Boss who cares? 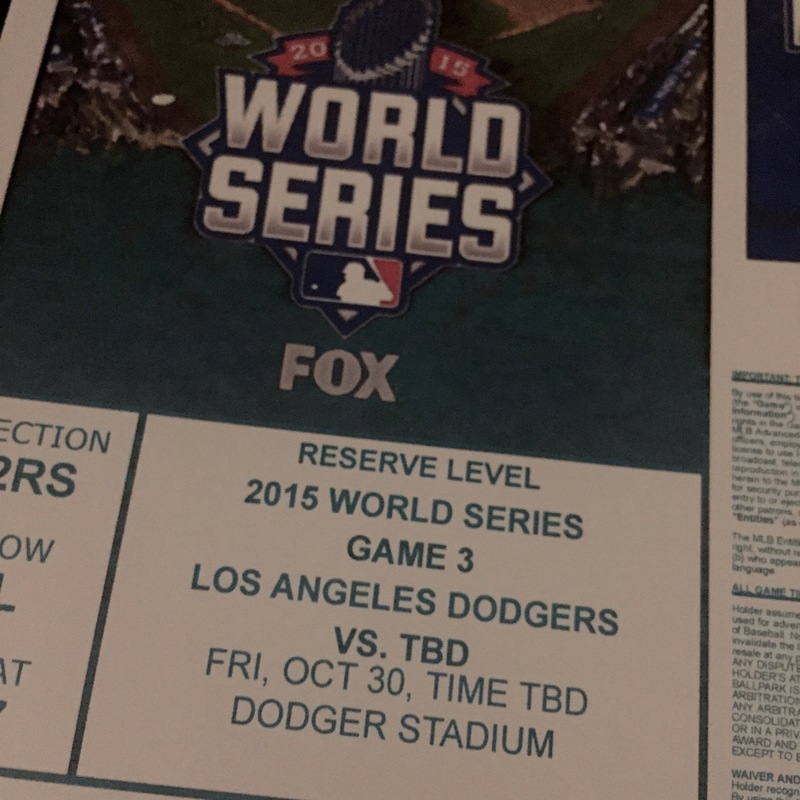 December 13, 2014: Our tickets to the Dodgers’ Opening Day game against the San Diego Padres on 4/6/15 sell for $299.99, netting $269.99 after StubHub’s cut. With our season tickets running $16 each (face value $43) that means we notched a 743.72% mark up and some lucky duck got Opening Day tickets for Christmas. 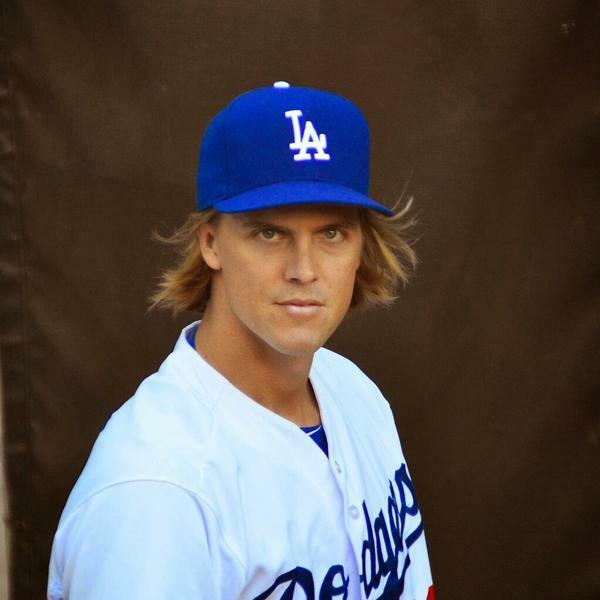 Dirk Logic: Dodger Opening Day tickets are more valuable than shares of Berkshire Hathaway and Apple COMBINED. 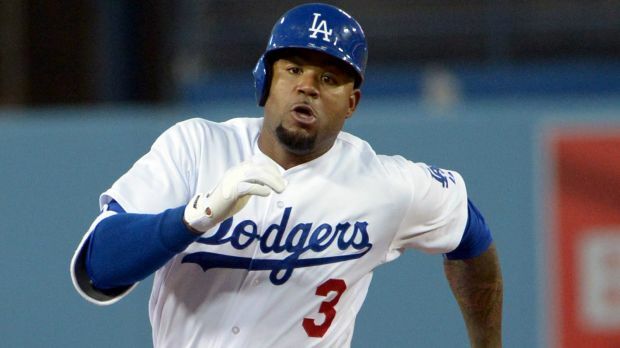 September 5, 2015: Last Sunday morning while getting a latte at my local coffee shop, I asked the barista, who I’ve seen at least three times a week for the last decade, if he’d like to use our Dodger tickets sometime before the season ends. In the amount of time that it took for him to concoct my beverage, we sorted out a date that worked and I texted him a pair of tickets. Dirk Logic: What is this voodoo magic? 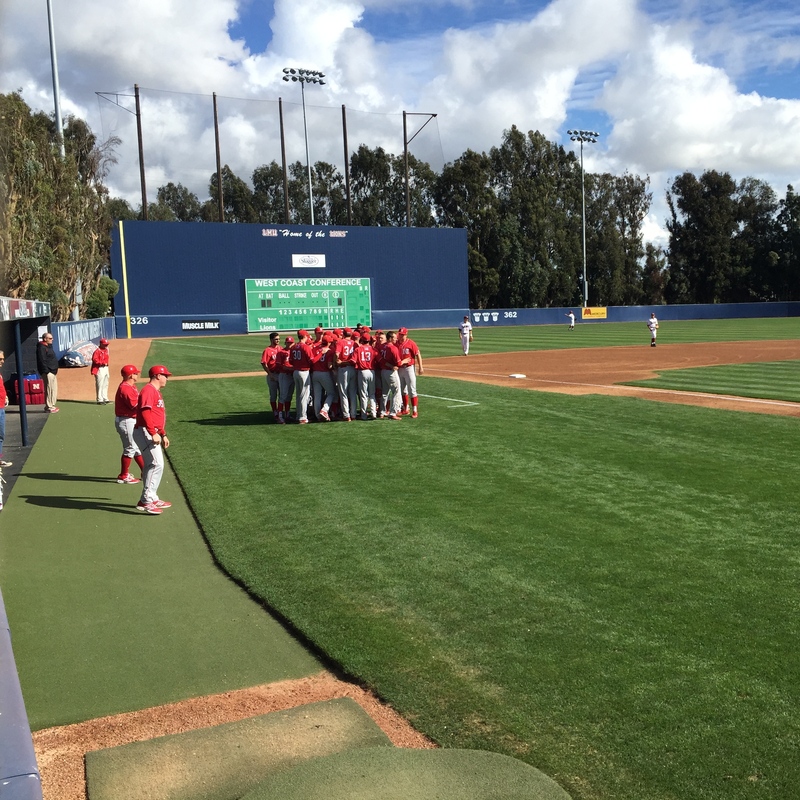 The Husker Baseball team returned to Los Angeles for the first time since 2013 to take on the Loyola Marymount Lions in a three game series this past weekend. The last (and only) time Nebraska and LMU met on the diamond was back in 1988 with the Lions going for the jugular in both games. 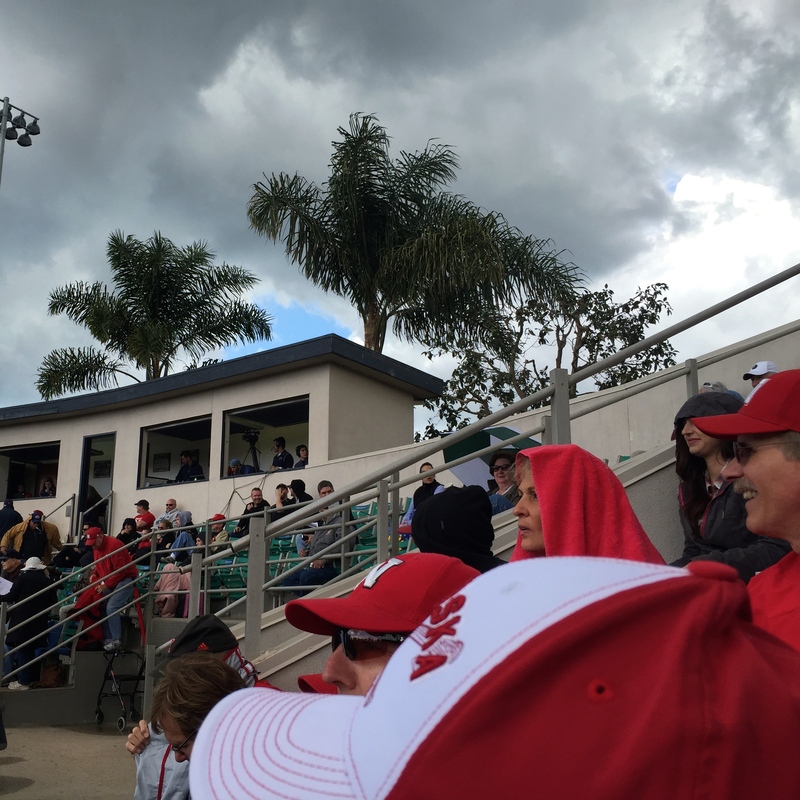 LMU extended their winning streak over the Huskers after Friday’s match up under the lights on an evening that was about as miserable as the weather gets in LA. 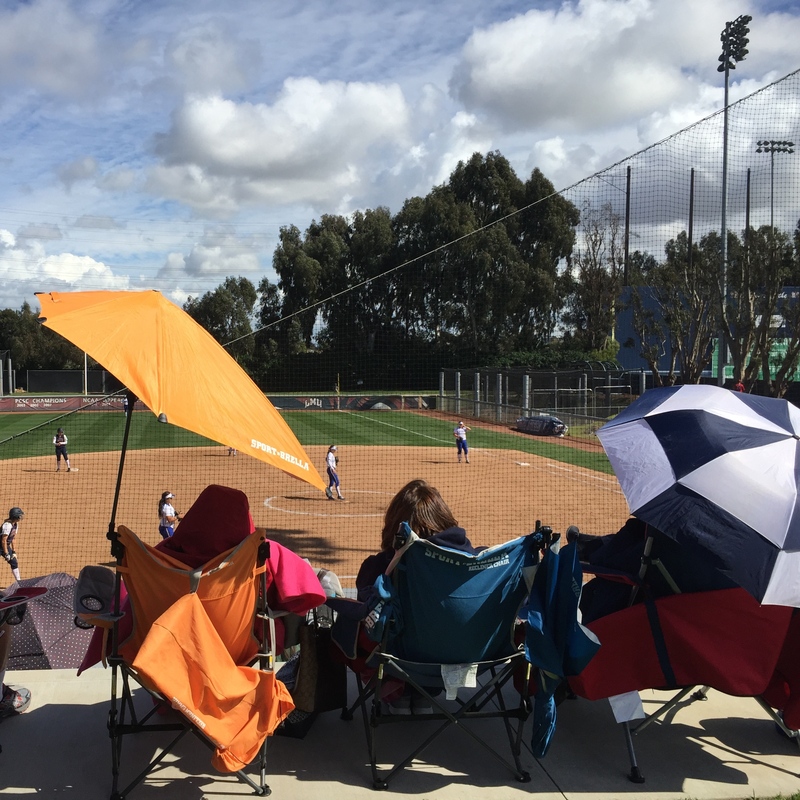 With StormWatch 2015 in full effect throughout the weekend, Saturday and Sunday’s games were bumped up a few hours to avoid impending weather doom. 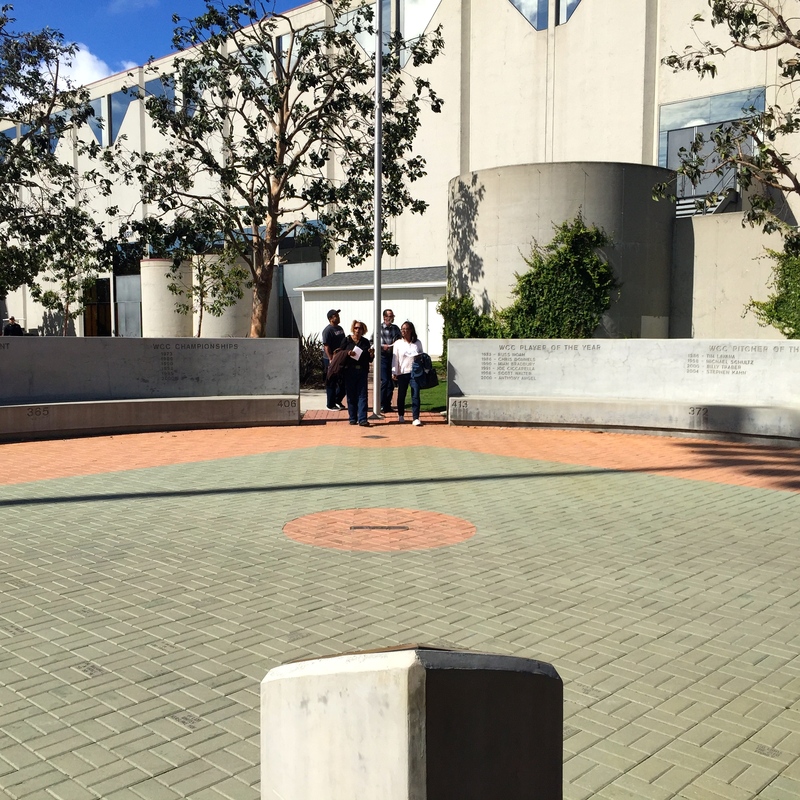 LMU’s scenic campus is built on a bluff overlooking the Pacific and is perfectly positioned for a Day After Tomorrow kind of situation. We courageously accepted the risk and braved a wind chill in low 60’s with possible water falling from the sky. Bad weather can’t keep us from the Huskers. 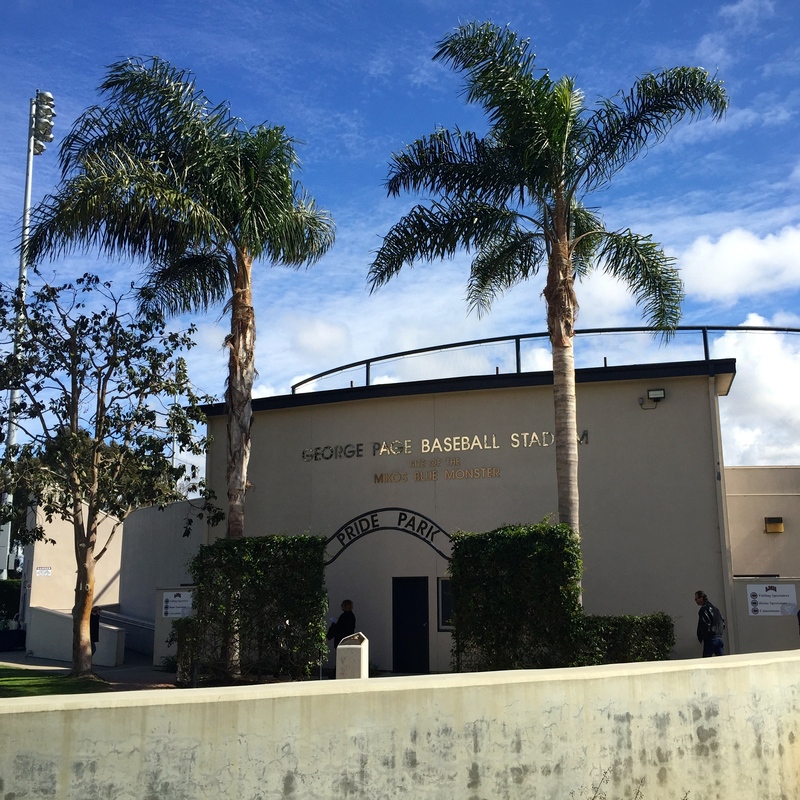 George Page Stadium, home of the LMU Lions. George left his hometown of Fremont, Nebraska at age 16 and headed to California with $2.30 in his pocket. He went on to become a very successful businessman and one of LA’s most prominent philanthropists. 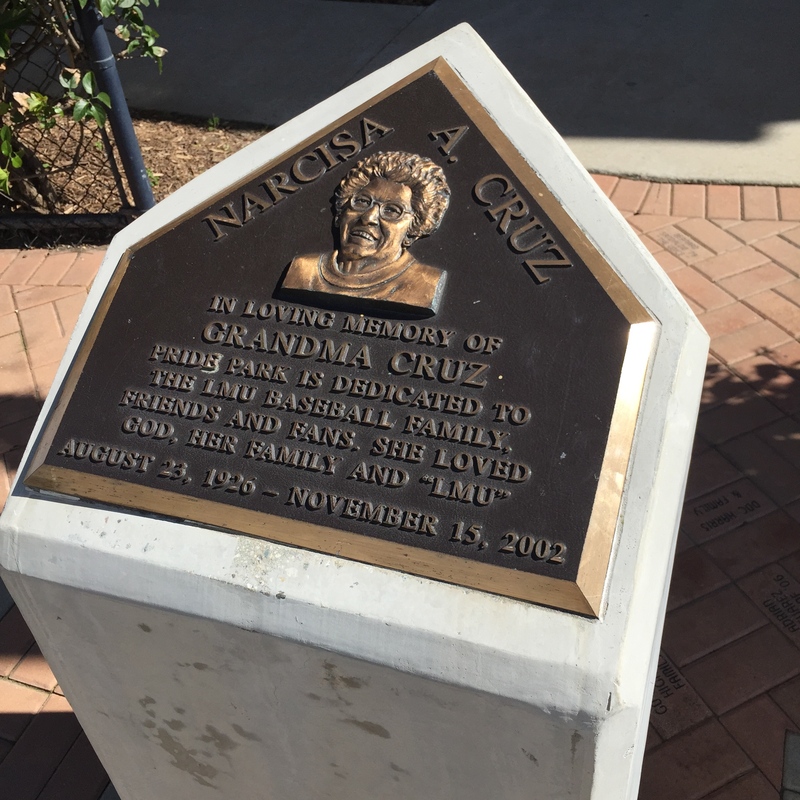 Located at the entrance, Pride Park is dedicated to beloved LMU fan Grandma Cruz. View of Pride Park from behind Grandma Cruz’s home plate memorial. 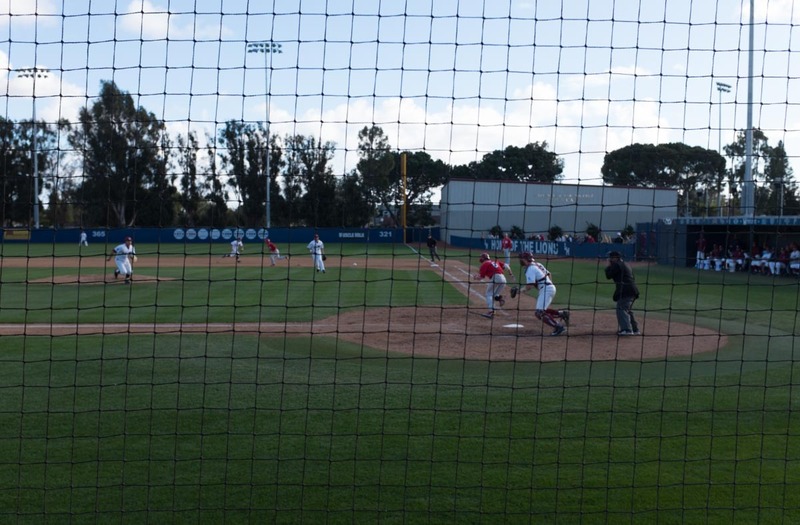 During Sunday’s game, LMU hosted a Wiffle Ball game for kids. We thought we’d be solid ringers but didn’t get picked. Upon entering the stadium, this is the sight that greeted us. 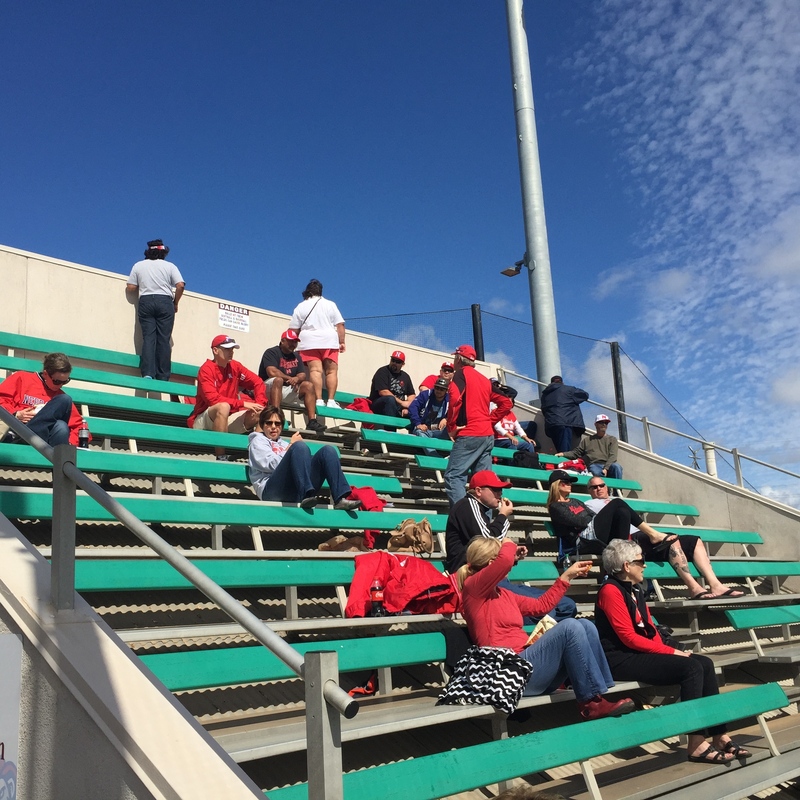 No matter where any of the Husker teams go, fans will be there an hour early. 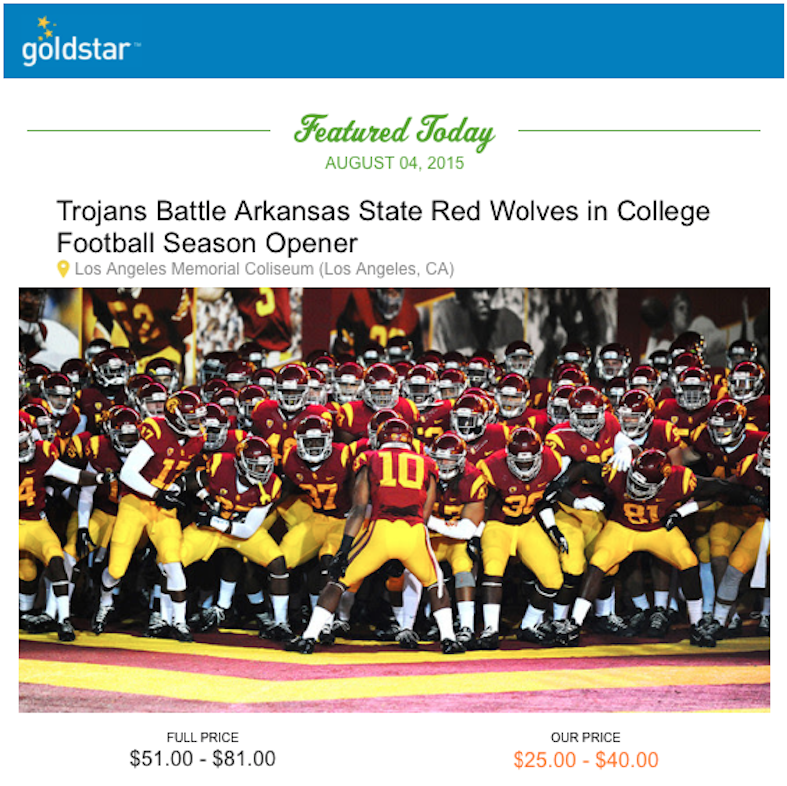 By game time both days, the visitor’s section had swelled to a mighty Puddle of Red. 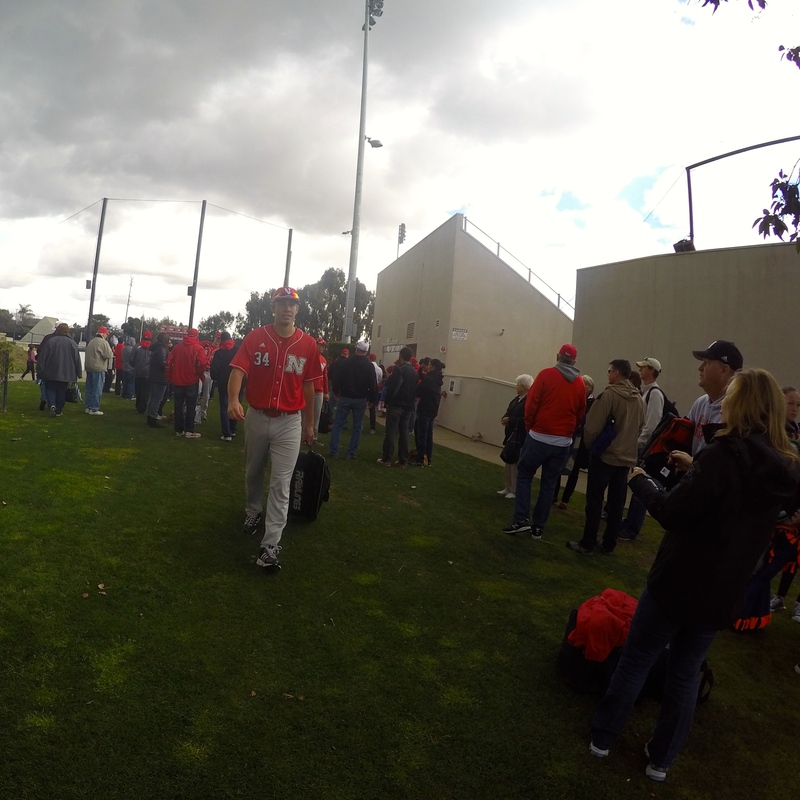 Oh, hey there, Husker Baseball. The most fascinating element of Page Stadium is the Mikos Blue Monster measuring 37 feet tall, the same height as Fenway’s Green Monster. 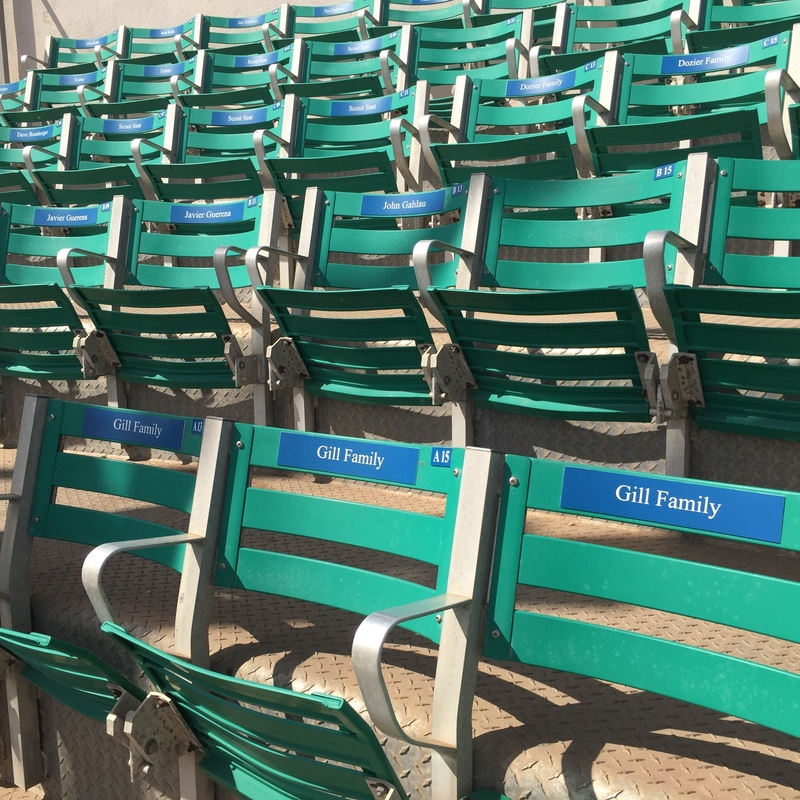 One neat perk for LMU season ticket holders is getting their names on their seats. Once the game started, we took it upon ourselves to check IDs to make sure no riff-raff was poaching the Gill Family’s seats. 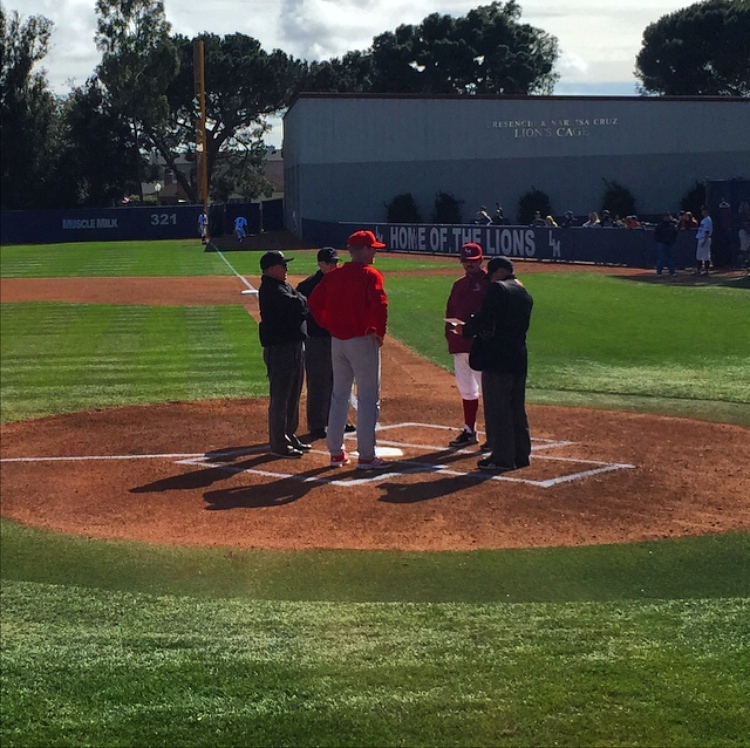 Husker Baseball coach Darin Erstad exchanges line up cards with LMU Coach Jason Gill. Sorry about hassling your family for ID, bro. Senior Kyle Kubat yielded just one run and three hits over seven innings to pick up his first win of the season on Saturday. 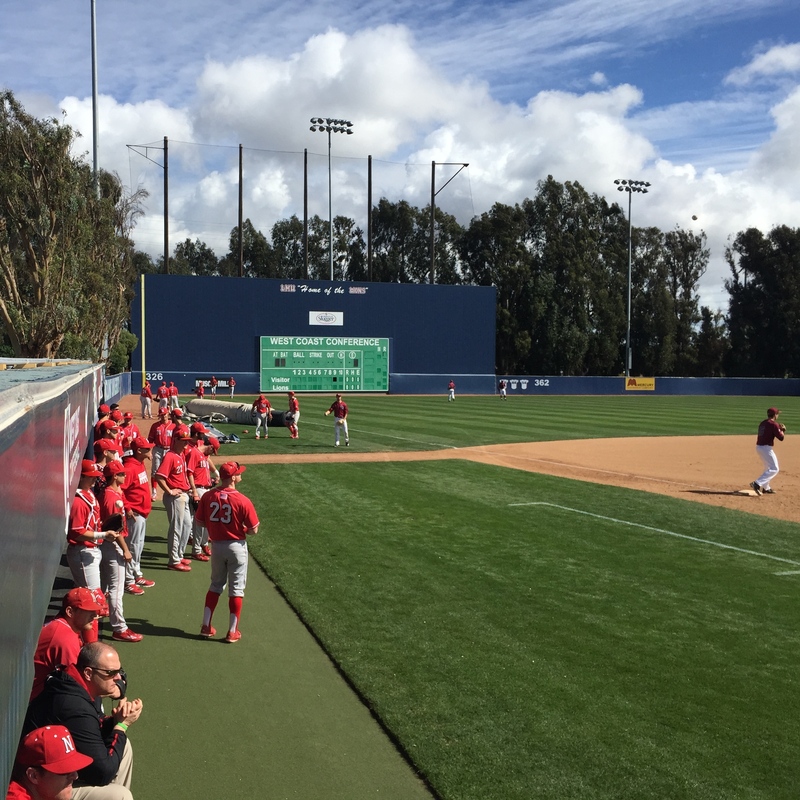 Lead off hitter Jake Schleppenbach was a thorn in LMU’s side all weekend but was at his thorniest laying down a sacrifice bunt attempt that ended with two Huskers scoring and him sliding into third. 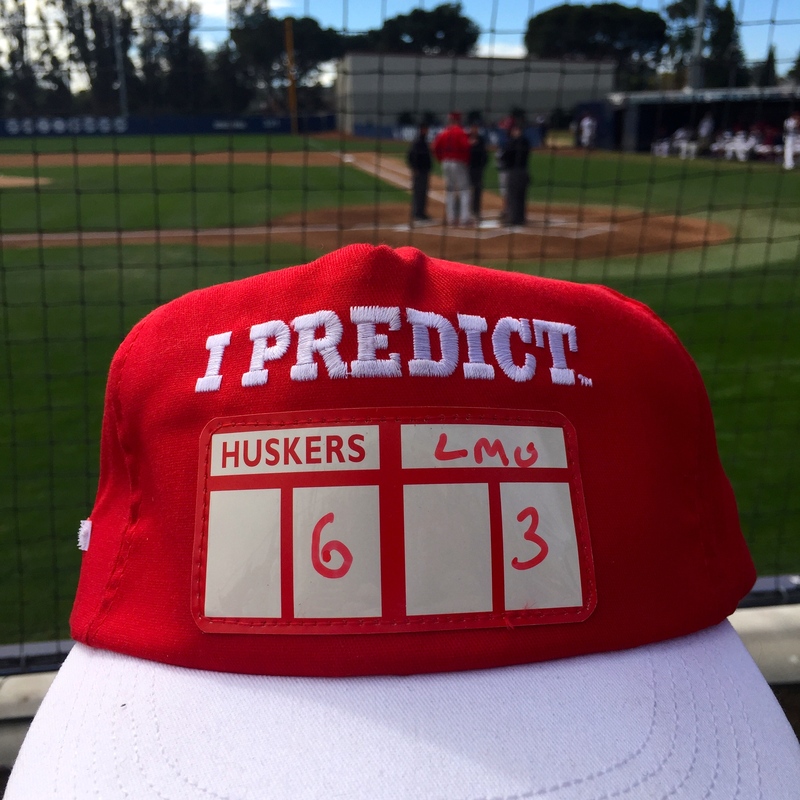 The Huskers used the bunt to their advantage both Saturday and Sunday, forcing LMU to make decisions and plays. I like that Coach Erstad seems to be aggressive when it comes to getting that first run on the board. All too often I’ve seen coaches (well, at least Joe Torre and Don Mattingly) save the small ball until it’s desperately needed. By then it’s usually too late. The only move that didn’t pan out was a potential first run on Saturday that was snuffed out at home on a contact play. 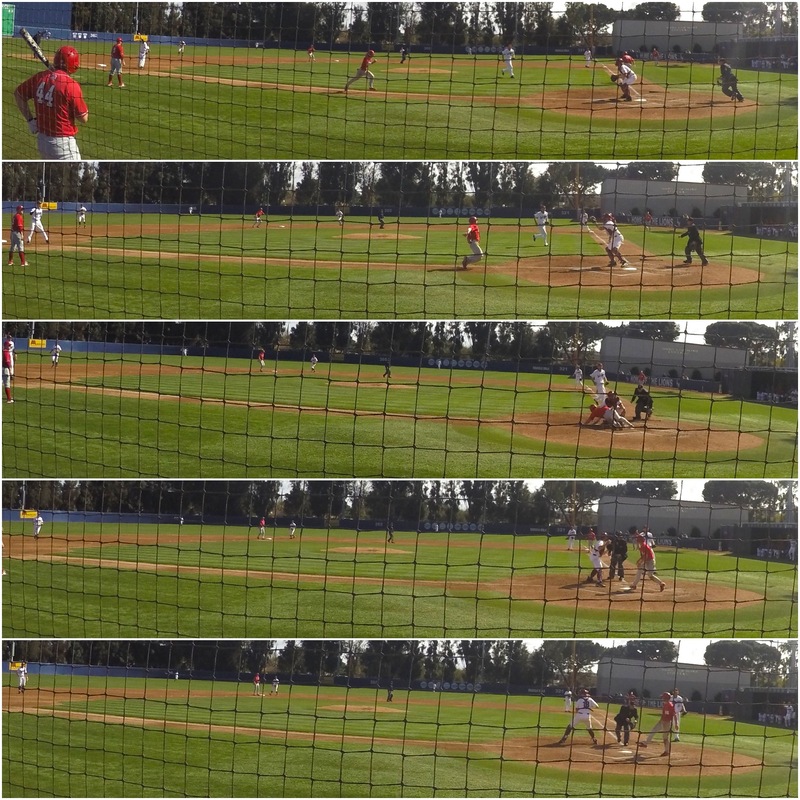 Sequence of the contact play that went in LMU’s favor. Even with a chopper to third, it was close play at the plate. 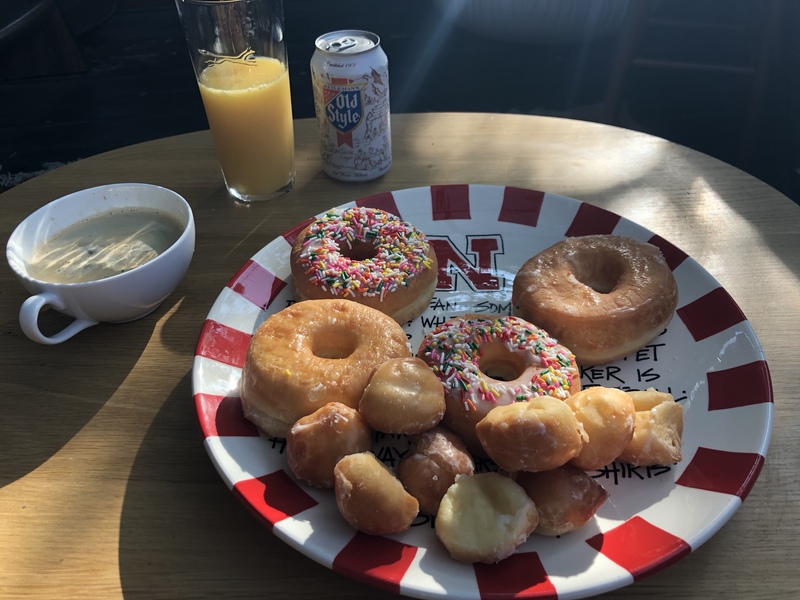 Plate discipline: The Huskers clearly have it. On Saturday Blake Headly worked an epic at-bat (I stopped counting after the 37th pitch) into a 2 run double. 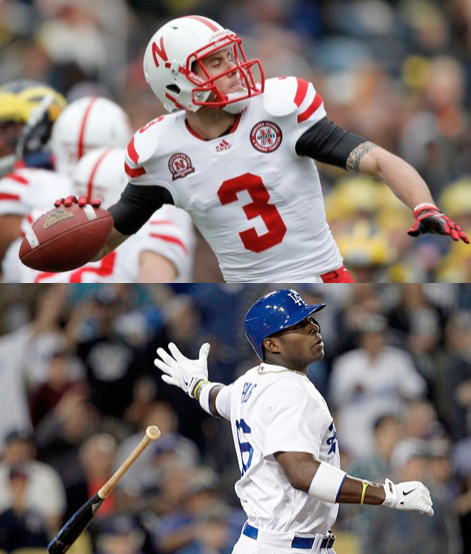 The Huskers weren’t shy about swinging at the first pitch but were very selective in doing so. 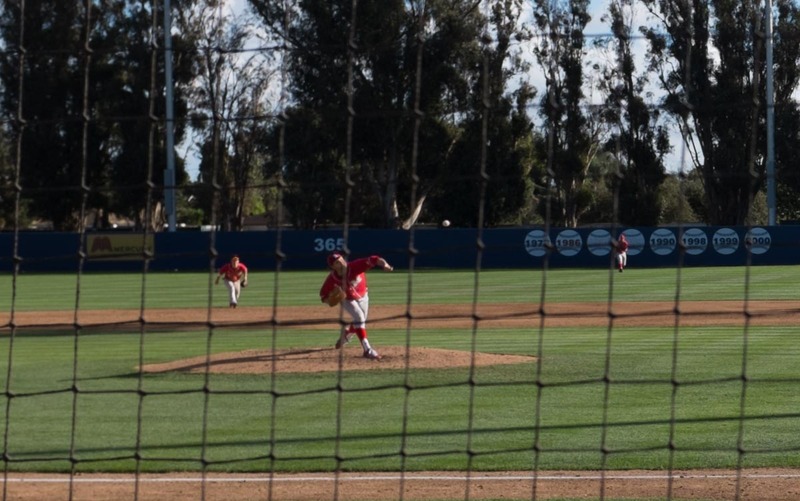 LMU’s pitchers really worked bottom of the strike zone and the Huskers showed restraint in laying off some very close pitches. When the count got tight, they showed a knack for making defensive contact and keeping at-bats alive. Fundamentals: All weekend long the Husker defensive moved as such a cohesive unit it was like the whole team was mentally linked up and driving a Jaeger from Pacific Rim. As soon as LMU put the ball into play, back ups flew into position. I can’t tell you how refreshing it is to see a catcher and second baseman sprinting to back up a routine grounder from third to first. 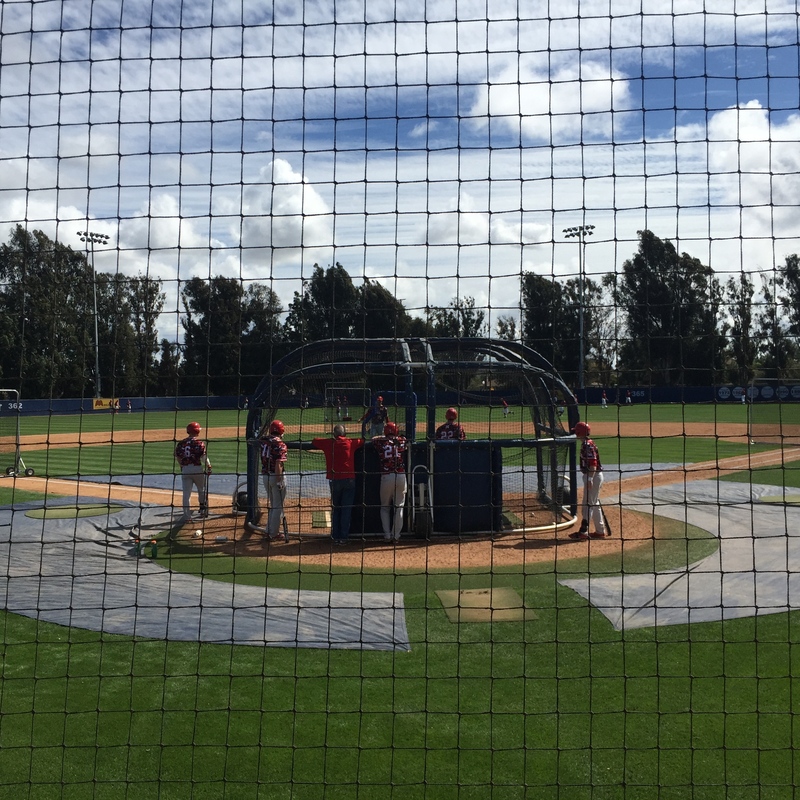 Following the Huskers’ work on bunt defense during BP on Saturday, the exact scenario played out on the field and they executed it just like they practiced. 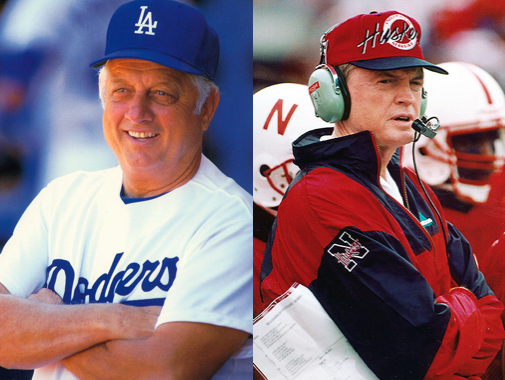 I wish there was a situation where LMU got caught in a pickle because I have a hunch the Huskers would have handled it perfectly, which would have brought tears of joy to Vin’s eyes. If there’s one thing on Earth that grates his cheese, it’s seeing a bad rundown play. Defense: Granted, this could be the years of horror that was watching Hanley Ramirez try to play shortstop talking but Steven Reveles has such an insanely fast and smooth glove to hand transition it’s like watching a magician play baseball. From deep in the their respective corners of the outfield, Luis Alvarado and Austin Darby launched guided missile heat-seeking laser bullets to home from on Sunday. The Huskers were one loose ball away from negating both of LMU’s scoring chances. 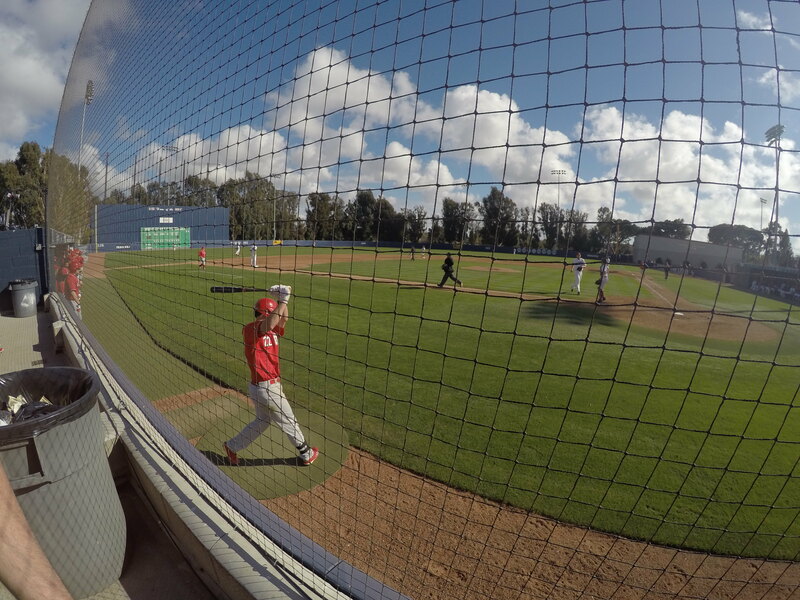 The defensive play of the weekend belonged to LMU left fielder Billy Wilson. Immediately following Tanner Lubach‘s bomb off the top of the Blue Monster, Darby followed with a line drive shot that sent Wilson into full Superman mode, not stopping until he slid across the warning track. 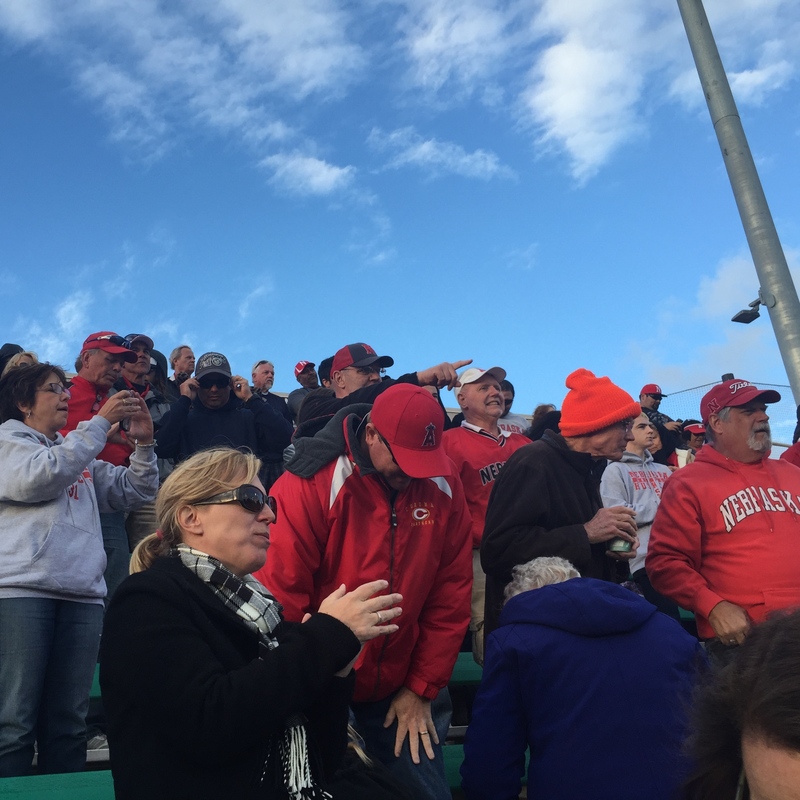 When the dust finally settled, Husker fans were cheering just as much as they did on Lubach’s dinger. Overall, if the pitching can remain stout and the bats stay warm, there’s no reason why the Huskers can’t make a solid run to Omaha. The foundation is certainly there. LMU was no slouch and this weekend’s tournament in Houston will be a great test to see how the Big Red stacks up against perennial powerhouses. Now that you made it this far, here are some highlights from the weekend. And keep on scrolling for more photos. The Huskers wore camo jerseys for batting practice on Saturday. The Puddle of Red cheers on the Huskers. You could figure out who the California Nebraskans were based on the amount of layers. Had the day’s weather hovered over Lincoln, shorts would have been worn and classes held outside. 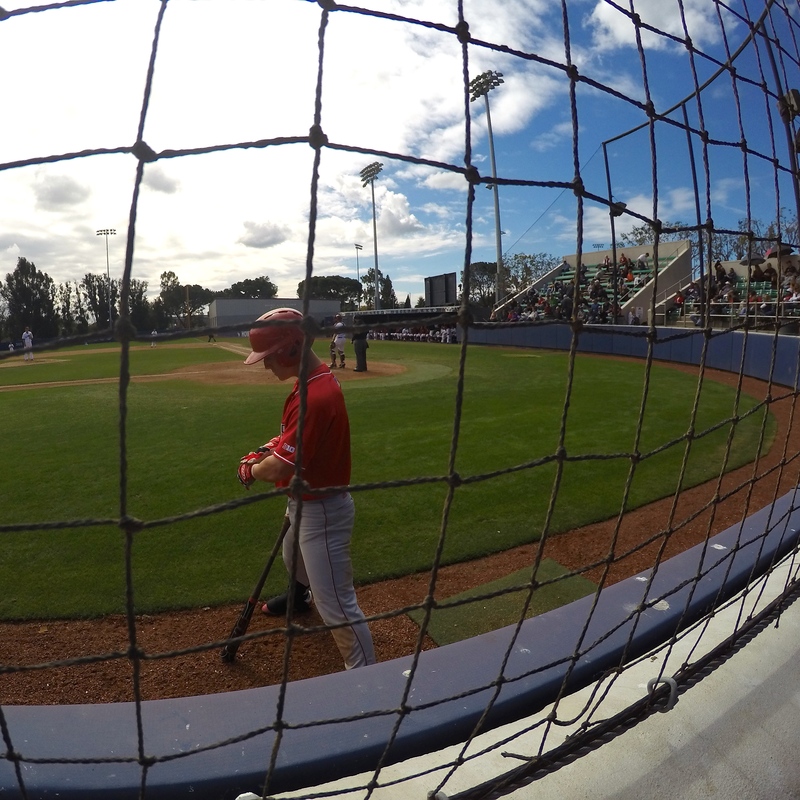 LMU softball played the same time as their baseball counterparts on Saturday. You can see the Blue Monster peeking out through the trees. The LMU fans I talked to were impressed by the gravitational pull of the Big Red. Blake Headly swung a hot bat all weekend. Jake Schleppenbach proved to be a legit threat at the top of the line up and his mom proved to be a great ambassador for Husker Baseball. She introduced herself and thanked us for coming out on Sunday. We also met family of Taylor Fish, Tanner Lubach, and Steven Reveles. They were all super nice. 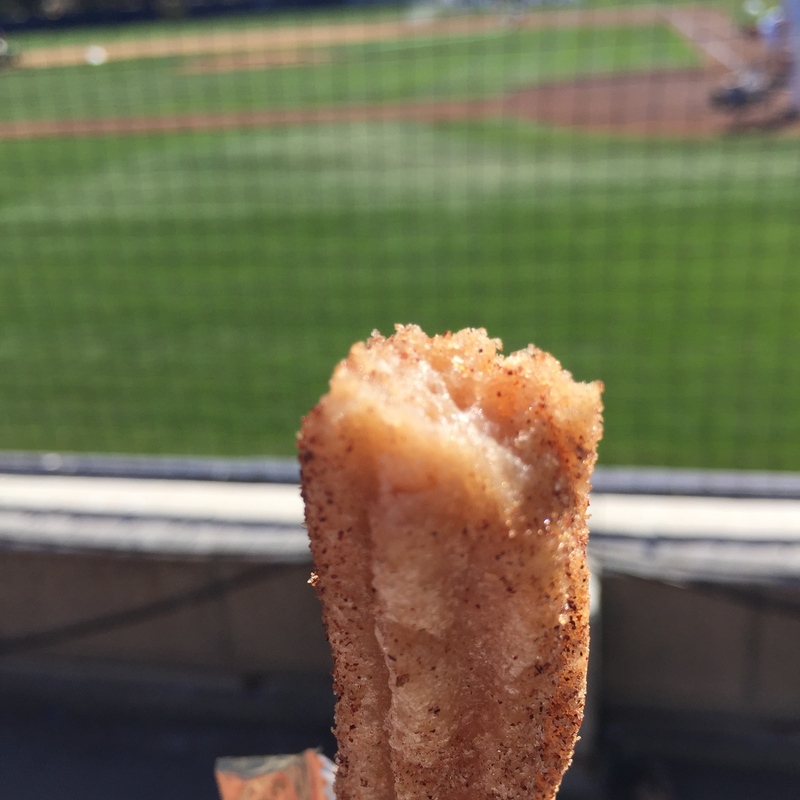 First churro of the season! 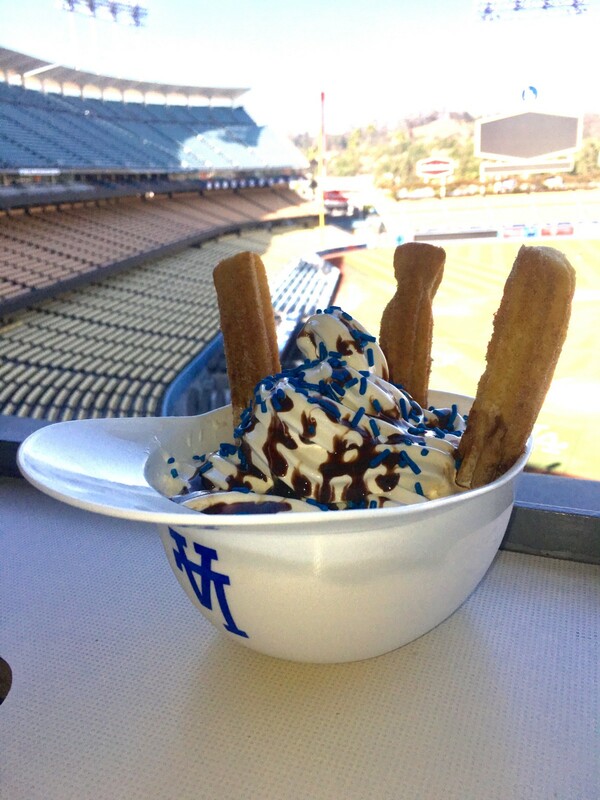 A ballpark staple in LA. 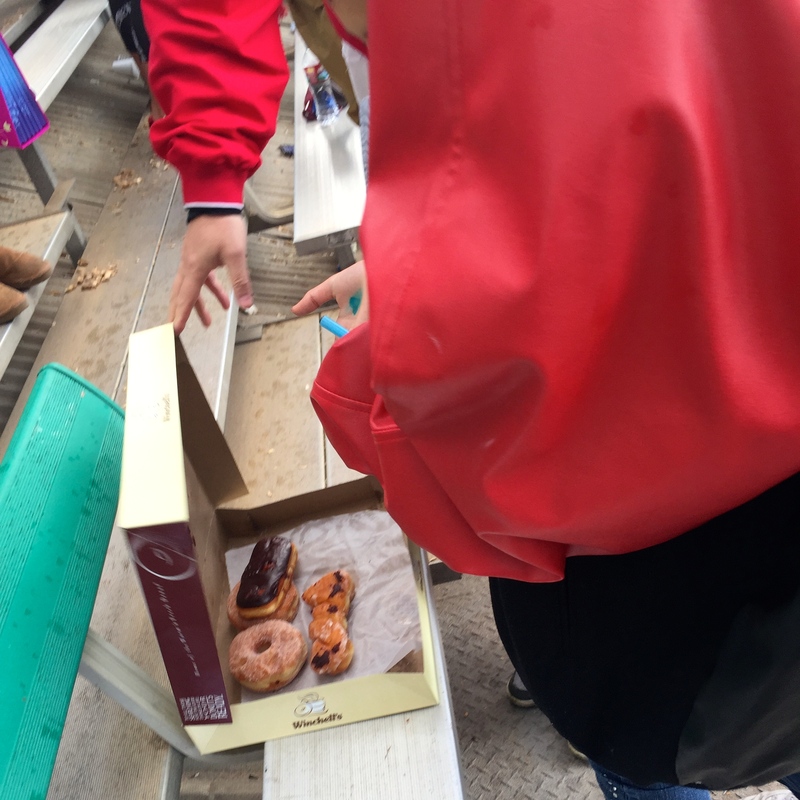 With Sunday’s first pitch at 11am, we brought a box of donuts to share with fellow Husker fans. Baseball and donuts were a great recovery from staying up until 3am on a House of Cards bender. Boldly wore my prediction for Sunday. Some real gems turn up when you search ‘Vintage Huskers’ on eBay. Sunday’s rain held off until the bottom of the ninth. Huskers get the series win. Now on to the next one.